When you ask most people what they know about hemp they will say oh yeah, they used to make rope and clothing out of hemp and many say the constitution was written on hemp paper. While these things are important and true there is so much more to know! Did you know hemp is not only food, but is considered a super food? 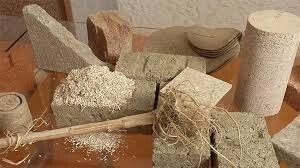 Or that hemp can be used to build carbon neutral or even carbon negative buildings? Hemp replenishes soil returning vital nutrients and aerating soil with its root structure. It can reclaim unusable land left behind by mining or other contamination by drawing out toxins. PAHIC board members with BMW hemp car at the PA assembly bicameral hemp hearings. 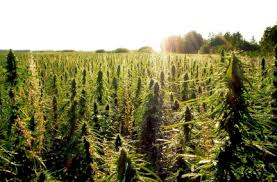 Hemp will return jobs to the Commonwealth. 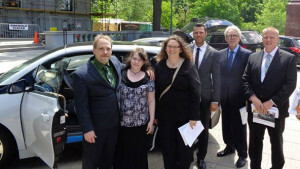 Car parts can be made with hemp, flooring, packaging materials, plastics substitutes, biofuels. Literally thousands of products can and will be made from hemp. Imagine a world where we are no longer decimating our land, poisoning our air and water with the extraction and consumption of fossil fuels. A world where we start making a positive impact on our environment and reversing climate change by the cultivation of hemp. Where we stop needlessly destroying trees and stop filling our landfills with non biodegradable products. Imagine a world were we not only live in harmony with our environment by using green energy and also enjoy a booming economy from our new found sustainability. Working together we don’t have to merely image it, we will make it reality. Take some time to review the videos, articles and history here to see the diversity and potential hemp has to offer you. Get to KNOW hemp!